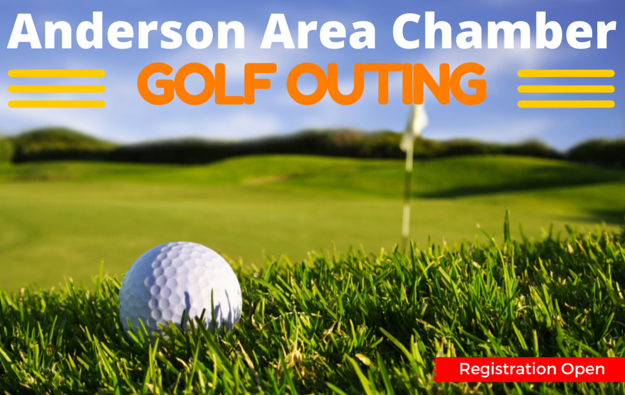 What Can a Chamber Membership Do for Your Business? Chamber membership can benefit your business in many ways, whether you are a small mom and pop or a large corporation. It's all about community involvement. 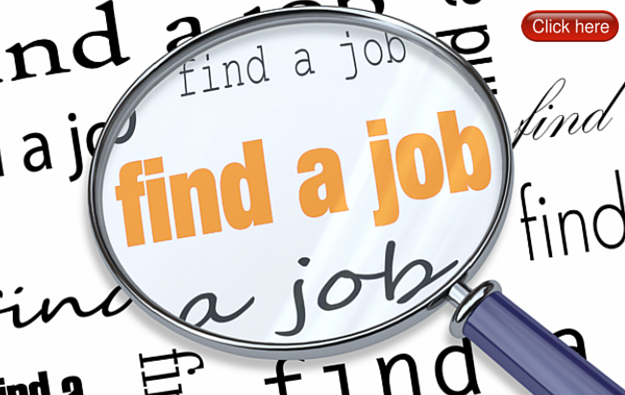 Anderson is one GREAT place to live and work! Excellent schools, great parks, Party on the Plaza, Farmers Market, top rated trail program, greenspace and much more. 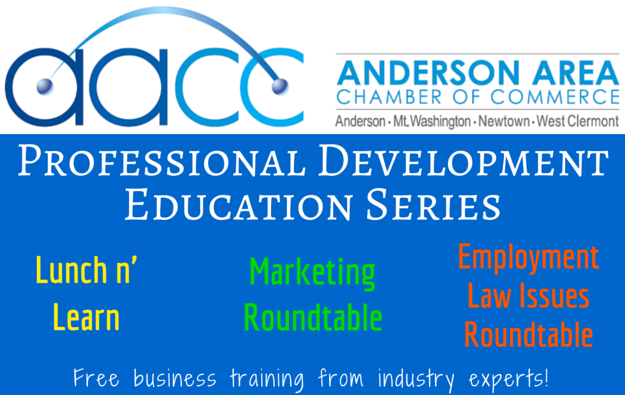 Making time to attend just a few Chamber events a year can have a big impact on your bottom line. Get involved and give back. 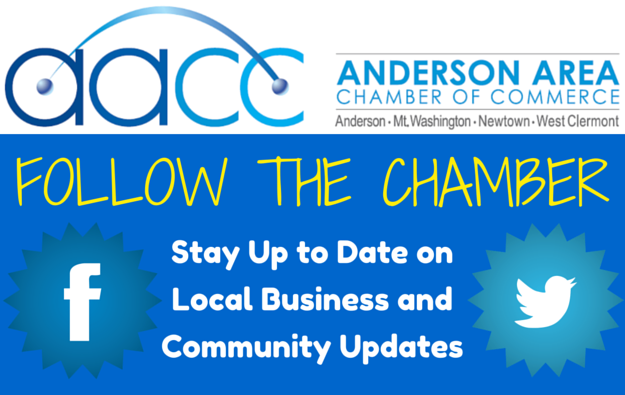 Welcome to the Anderson Area Chamber of Commerce, serving Anderson Township, Mt. Washington, Newtown and western Clermont. 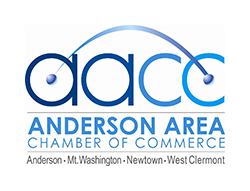 We strive to be the premier business organization and leading catalyst for support and resources to member businesses in the Anderson area. By providing quality corporate leadership, networking opportunities, professional development and community events, we will grow a robust local business community. 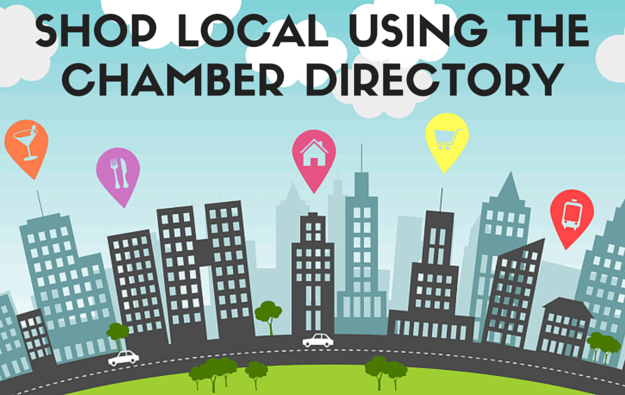 We invite you to Shop Local and browse our Business Directory to help support the local businesses that have chosen to support their local chamber. In addition our website provides community information, resources for businesses and residents as well as an event calendar packed with local happenings.